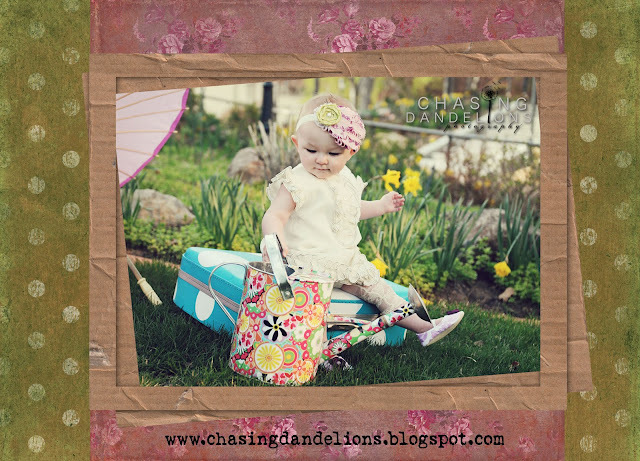 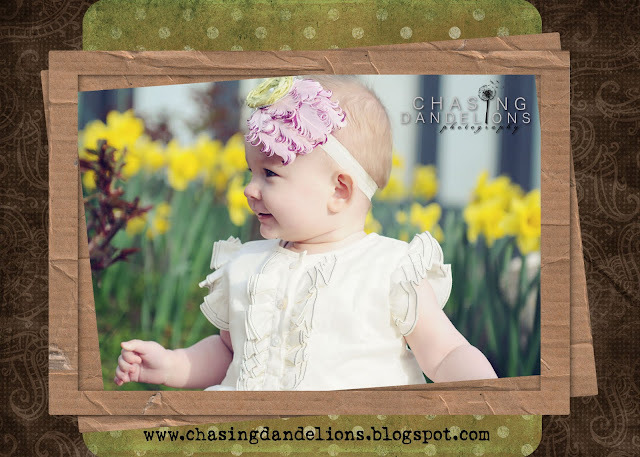 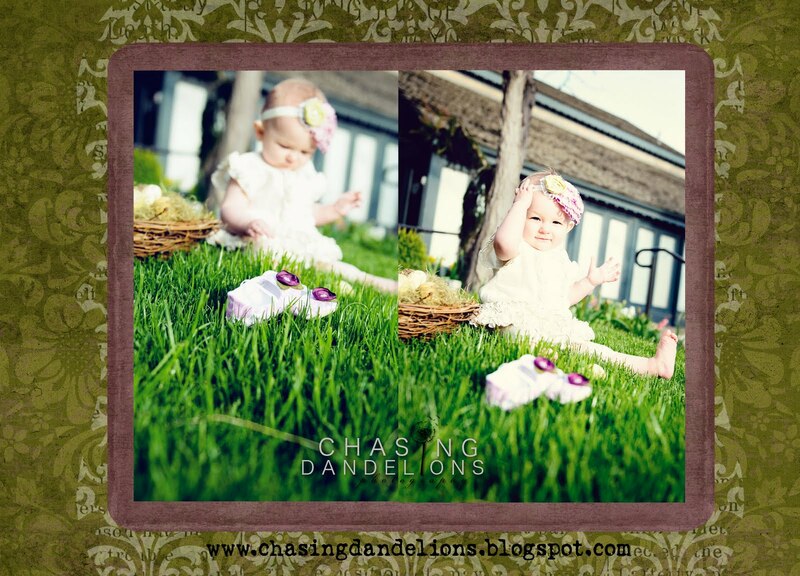 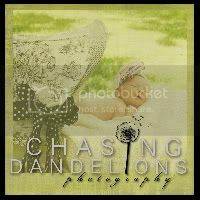 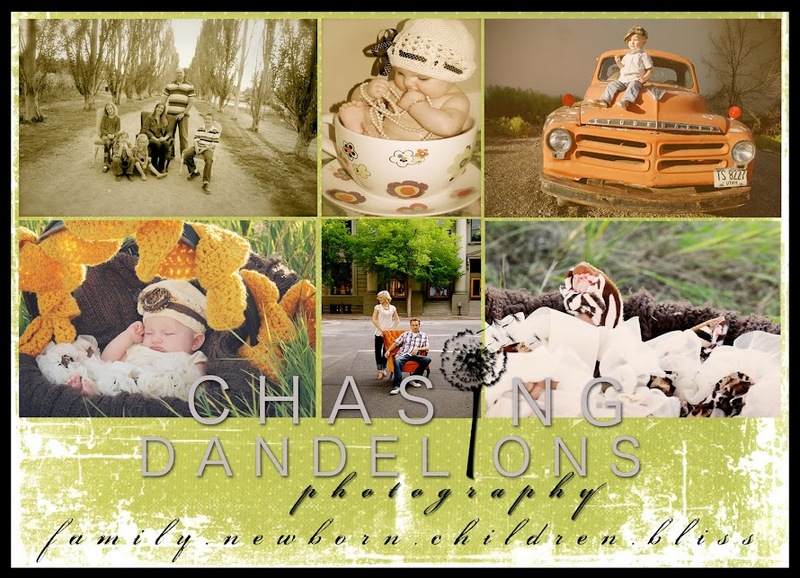 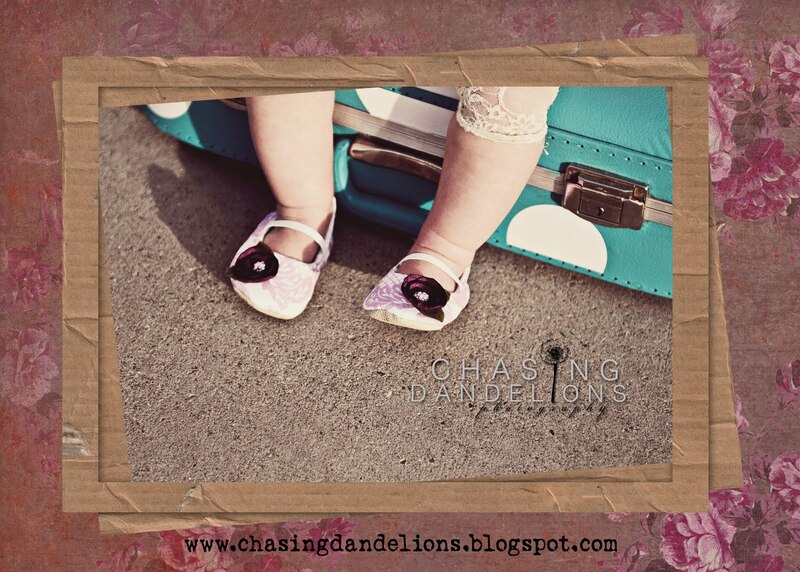 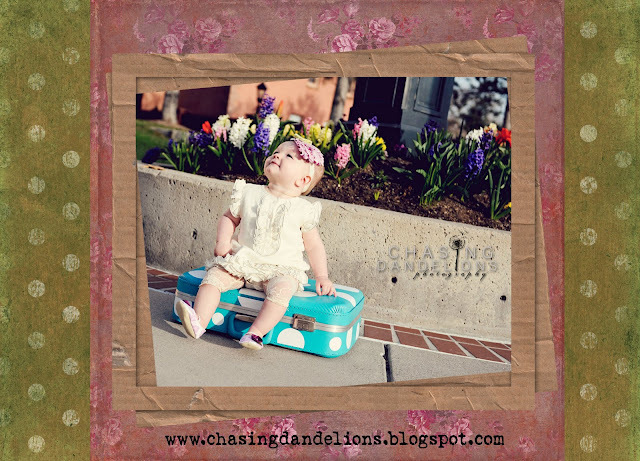 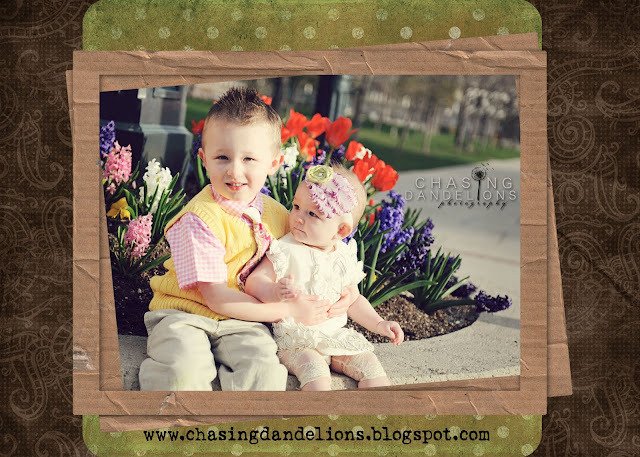 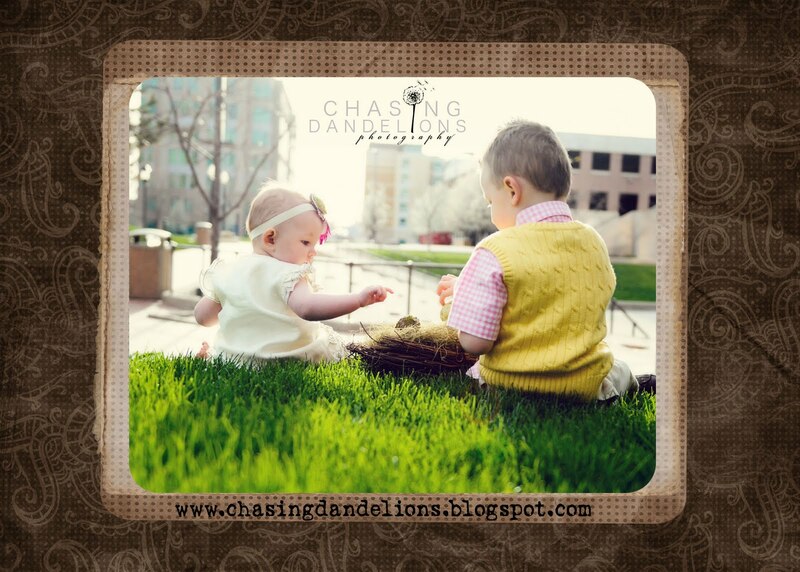 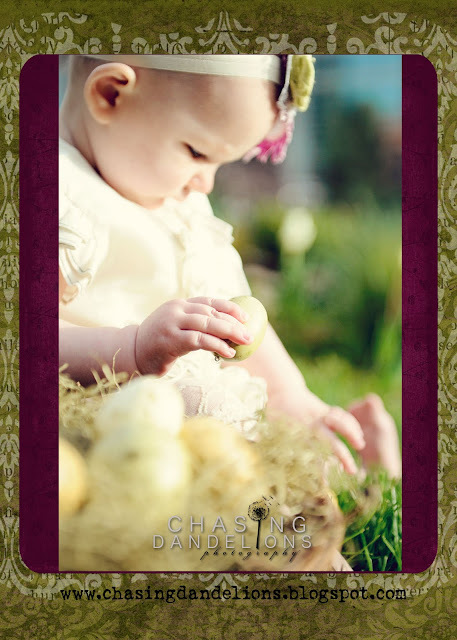 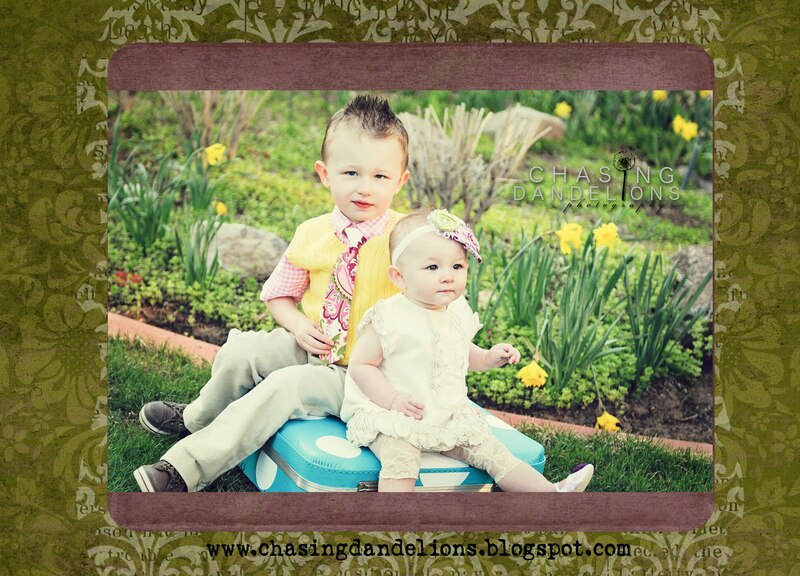 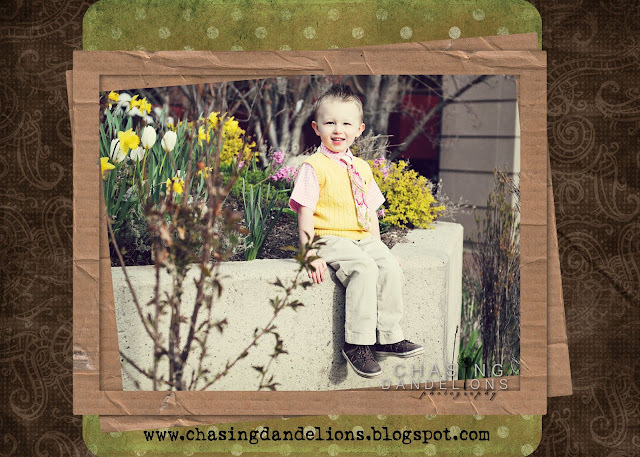 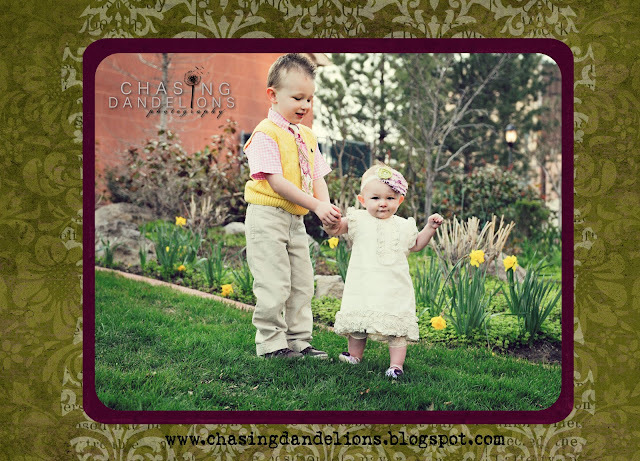 Chasing Dandelions Photography: Mason & Bella Spring Shoot! Her dress is pretty much the most adorable thing I've EVER seen in my entire life! 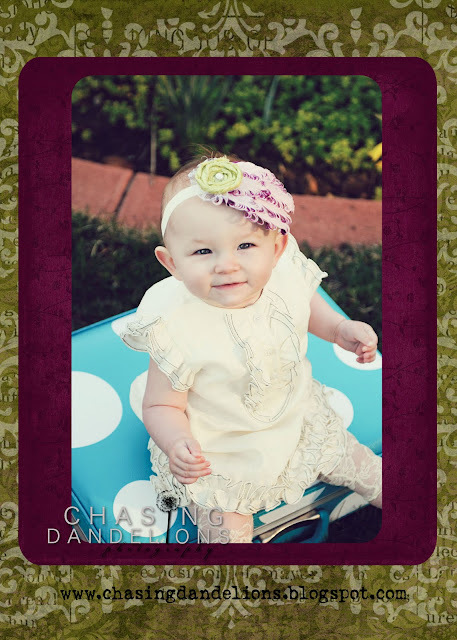 Her outfit = perfection!